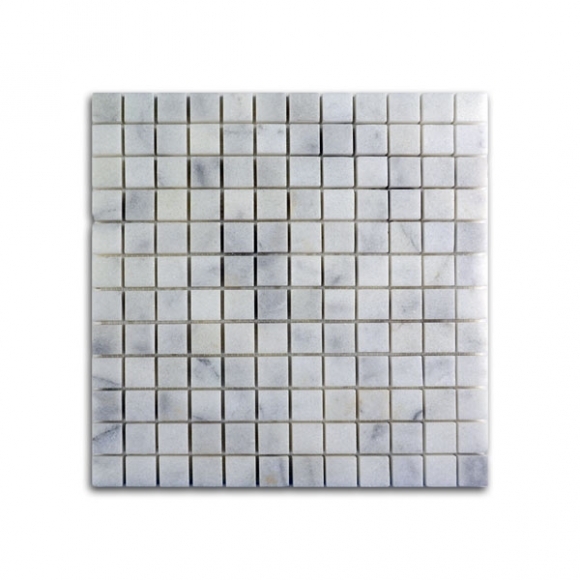 Marble is one of the most enduring and beautiful stones to be used in building. 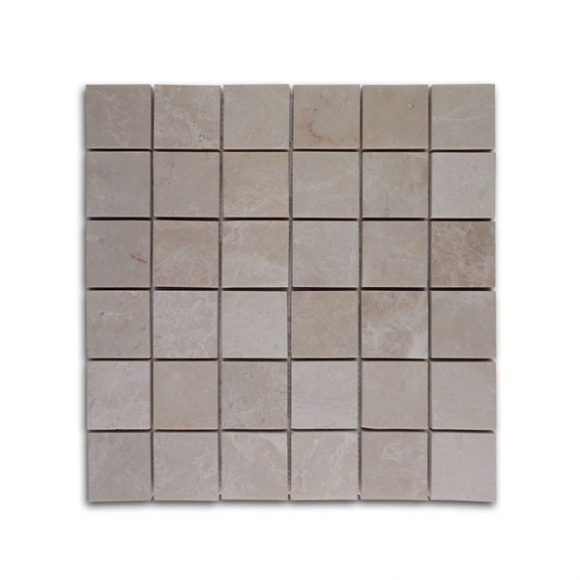 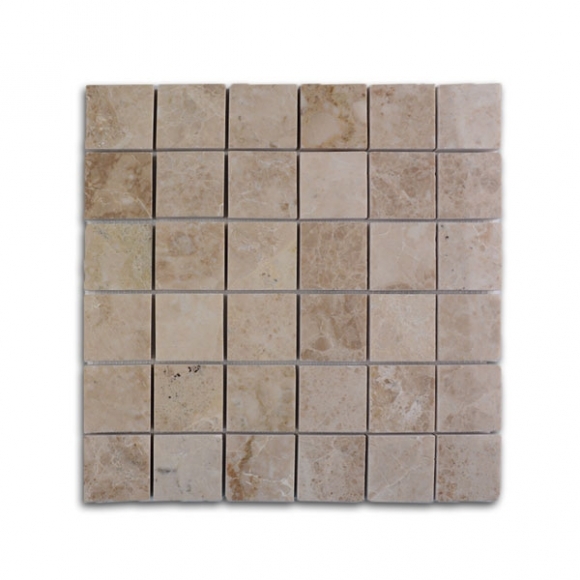 Grace your home or space with real, imported marble from Travertine Warehouse. 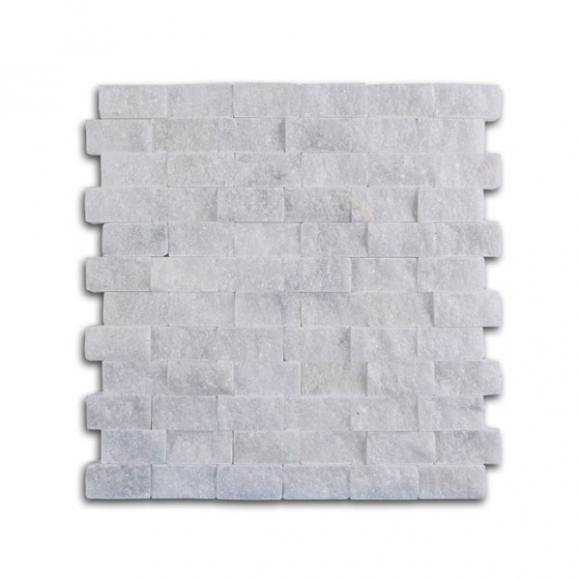 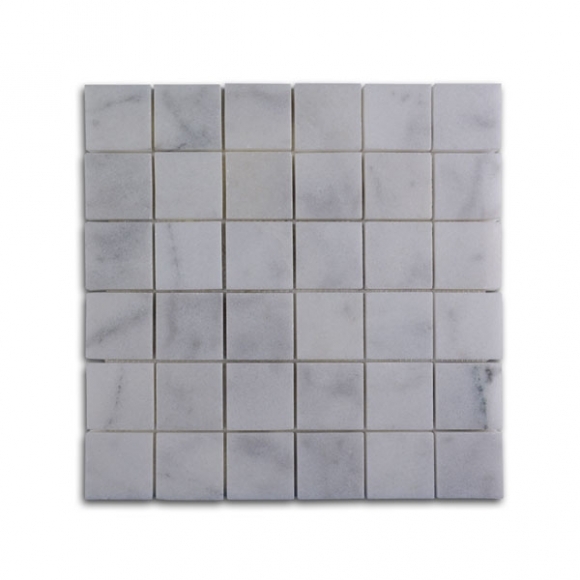 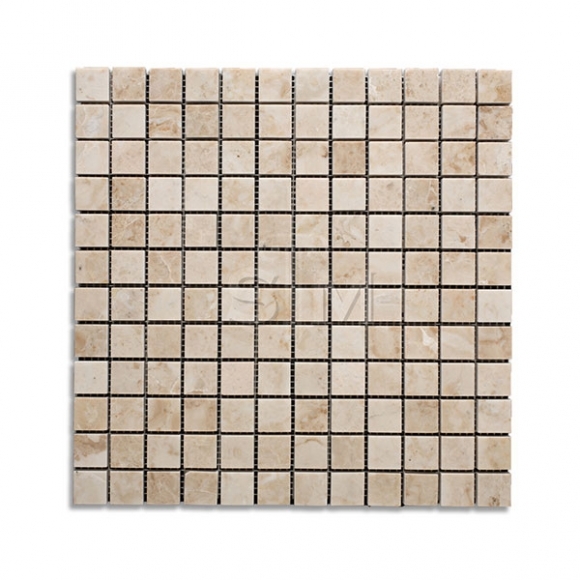 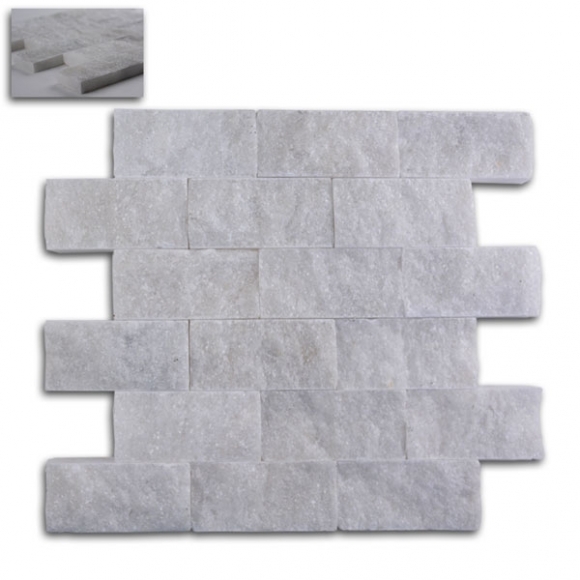 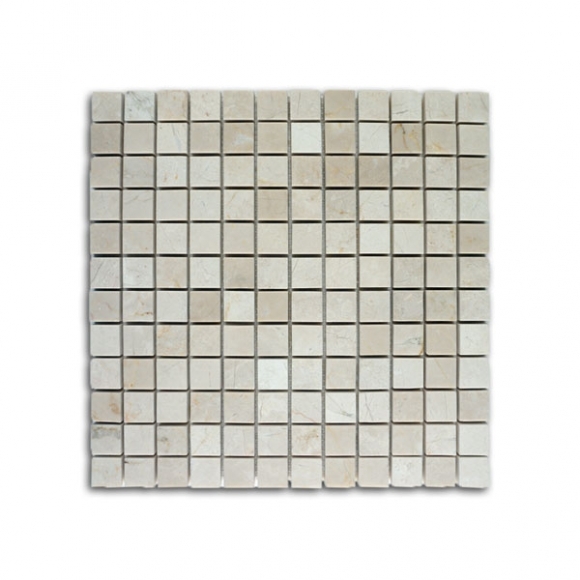 Our Marble Mosaic Tiles are on a backing mesh that makes installation a breeze. 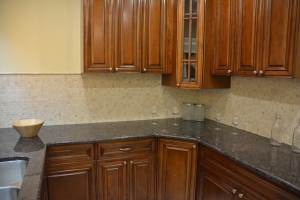 It also allows for a much quicker application of custom shapes and sizes.